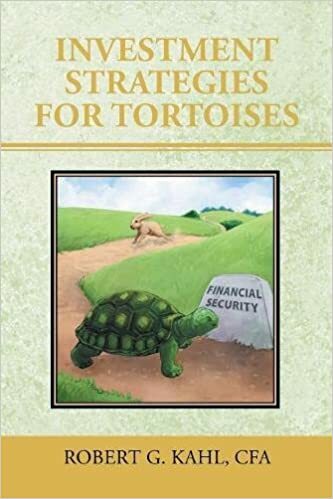 Investment Strategies For Tortoises - (Nonfiction, Financial Planning, Investing) - Like most people, the nuts and bolts of saving and investing is a bit overwhelming. Author Robert Kahl offers a concise, practical, and incredibly informative guide to learning what you need to know to make informed decisions about your financial future. There is no up-selling or get-rich-quick schemes. Just straightforward and realistic suggestions about how to decide what makes the most sense for you. Cassandra's Review- Well this book is quite a lot of information packed in a medium easy way as far as being able to follow, especially if you have no idea about the investment world. It does include so much that you will as a reader be able to learn a lot, but I would recommend reading this at a pace that will help the knowledge to sink in and not overwhelm.